I should write something like “I am pleased to announce the publication of my book, Sculptures of Melbourne” except that I’ve been too busy to think about how I feel. I have been working on the book for a long time, I started a couple years ago and now it is being printed. It still doesn’t seem real yet. All I seem to remember is the harrowing, nightmarish parts and not the enjoyable moments. I really enjoyed interviewing all the sculptors; Peter Corlett, Louis Laumen, Daniel Lynch and Bruce Armstrong. There were surprise encounters with CDH and Stuart Ringholt and the enjoyment of research but that was a long time ago now. 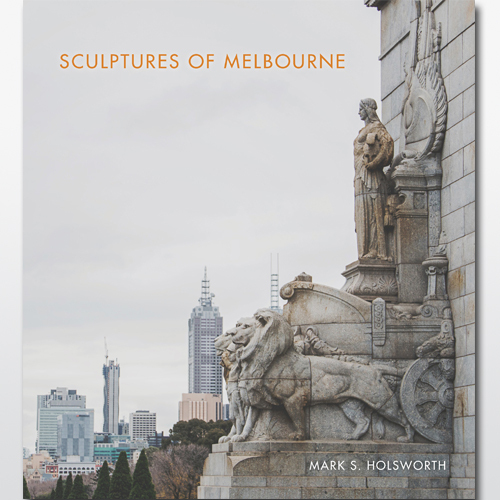 Sculptures of Melbourne is published by Melbourne Books in late April. It is hardback with 224 pages and colour photography throughout the book and there is more information about the book on my new page Sculptures of Melbourne. It is currently being printed in Singapore. Over the past months I have been finishing up work on my book, Sculptures of Melbourne; doing the photo captions, index, the order of photos and starting publicity. Following what seems to be an obscure rule of nature and due to various unforeseen delays this has been happening at the same time as the carpenter gets around to building the bullnose verandah on the front of my house and it all corresponded with my fiftieth birthday. Fifty appears to be the next most important date after twenty-one and all my friends are having big fiftieth birthday parties. So sometimes I have been I up a ladder painting of the new verandah, sometimes I have been at the computer looking at PDF versions of the book and sometimes I have been partying. Doing the index was interesting because I realised how different this book from most other art books. Index terms include: health and safety, football and the MCG. 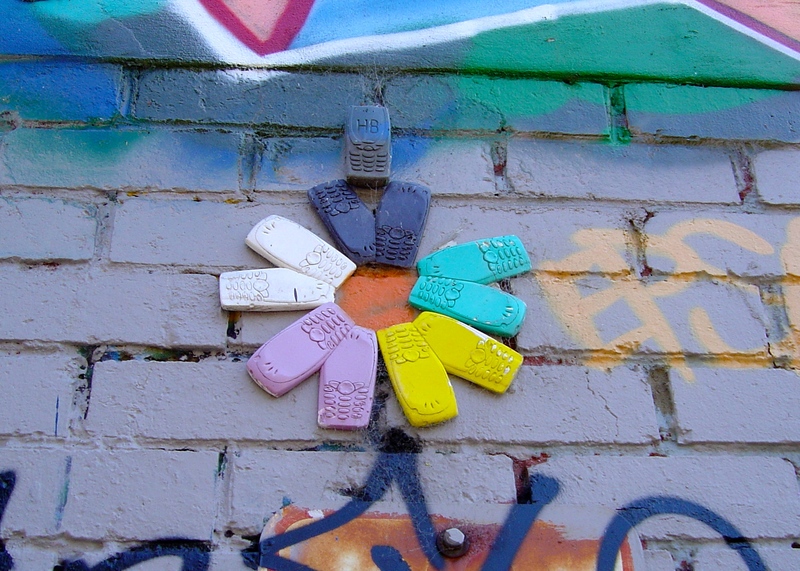 This is because it is about the interaction between the public and art, something that public sculptures are perfect to demonstrate. When I finished the index I went back to painting the verandah before the bullnose corrugated iron roof went on. Then there is publicity for the book because finishing the book is not the end of my work on the book. On the day of my first meeting with Rita Dimasi, the publicist at Melbourne Books the builder has dropped off the fretwork for the verandah, more painting to do. Lots to do for the publicity like this blog post, the static page about the book, working social media and emailing various people. Where has been the subject of many discussions and emails but I can now confirm that it will be on Friday May 1 at 6-8pm at Gallery One Three in Somerset Place, Melbourne, see the Facebook event page for the launch for more details. This has been exhausting but fortunately I still have some blog posts in reserve. Having reserve blog posts is important for any blogger who wants to post regularly even when they are busy with other projects.